How much heartbreak can you endure before you fall apart? Five years ago, Grace Hathaway’s high school sweetheart disappeared, lost to a savage addiction. 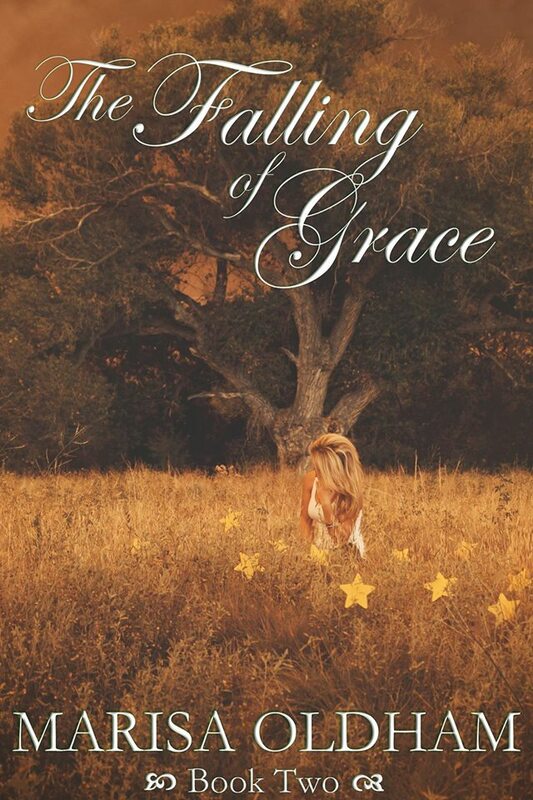 Abandoning love forever, Grace focuses on her successful career as a model and artist in Paris. 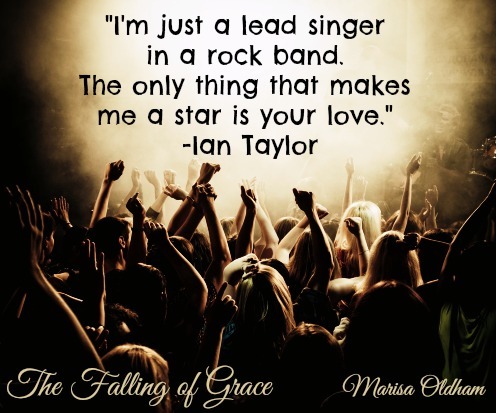 When Ian Taylor returns to her life, what she thought was a lost romance rekindles, and Grace believes she is on the road to her happily ever after. But devastating news threatens to shatter Grace and possibly destroy any chance of an unending love story. As her world disintegrates around her, Grace’s life spirals out of control, leading her into dark corners which change the course of her life forever. Diving into her art, new hope finds her from an unexpected place. Can she ever learn to trust again? Or will she continue her fall from grace? “I…ah,” he pauses. “That’s a long story, Gracie,” he says, cautiously. He grabs his coffee mug, raises it to his lips, and sips it slowly. Ian dips his head down to take another sip of his coffee and his sunglasses slip down his nose, exposing his blue eyes. Memories rush through Grace’s mind at seeing the striking azure color again. Memories of a time in her life where she could stare into those eyes for hours. Goosebumps form on her arms and the back of her neck. Ian only stares. Grace’s eyes dart to the beads of sweat that pool above Ian’s eyebrows, as she listens to the tapping of his shoes against the ground. “I asked you why you’re here!” Grace snaps. Her coffee cup clanks onto the saucer that sits on the wrought iron table when she slams it down.